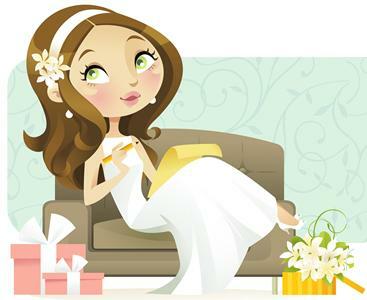 Bridezilla Events has a following of very satisfied customers. We pride ourselves on customer service and a total dedication to quality. We also pride ourselves in taking care of our clients, before and after their event. Although it sounds cliche, we truly are not satisfied until our clients are. Our devotion to our clients is obvious from our extensive referrals and letters from satisfied clients and vendors we've worked with. Click on a couple below to read their testimonial. Julie N. & John M.
Julie L. & John G.
"Thanks again for everything Maegan!!!! We greatly appreciated everything you did to make our day perfect and stress free!!!"